Students learn basic pattern alteration techniques. In this class each student will try on sample jackets (34 jackets available petite – plus sizes in five body types). This is a good basic quiltwear jacket. We will determine which size fits best and customize the jacket pattern. 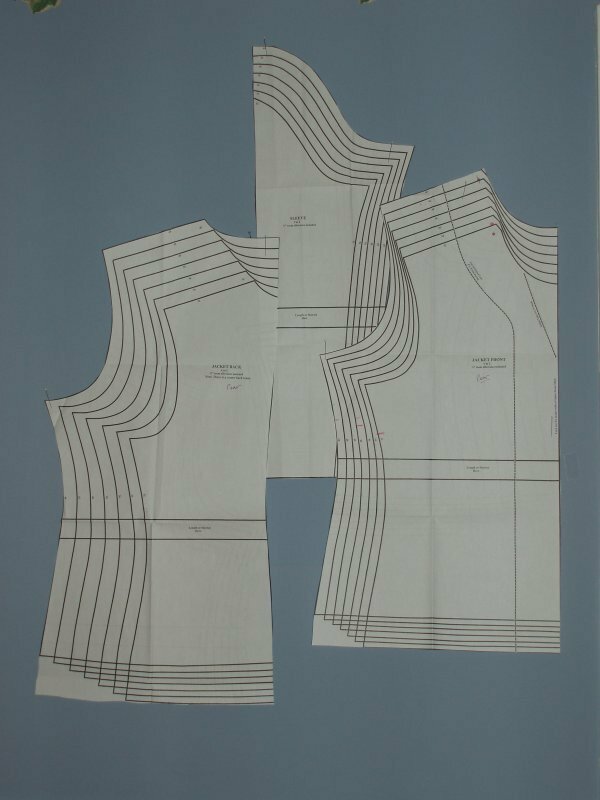 Fitting changes will be marked on the paper pattern for a permanent custom fit pattern. This pattern may be used for most of Joan’s jacket classes, or for a jacket of your own design.